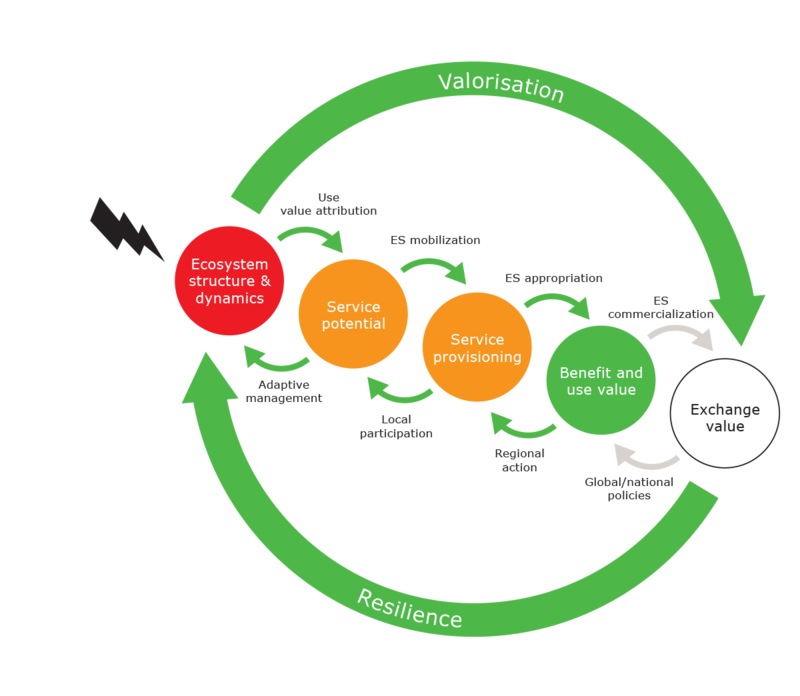 Do the WUR resilience test! Rural areas need a lot of resilience to cope with challenges such as climate change and the bio-economy. 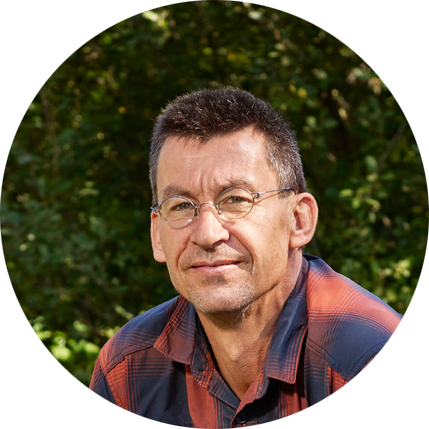 Professor Koen Kramer and his team developed three tools for measuring and improving this resilience. Which should make Wageningen UR the place to come to if you want to test an area’s resilience. Why are you researching the resilience of rural areas? What led to an overarching approach like this? The Resilience Rosetta: an example. 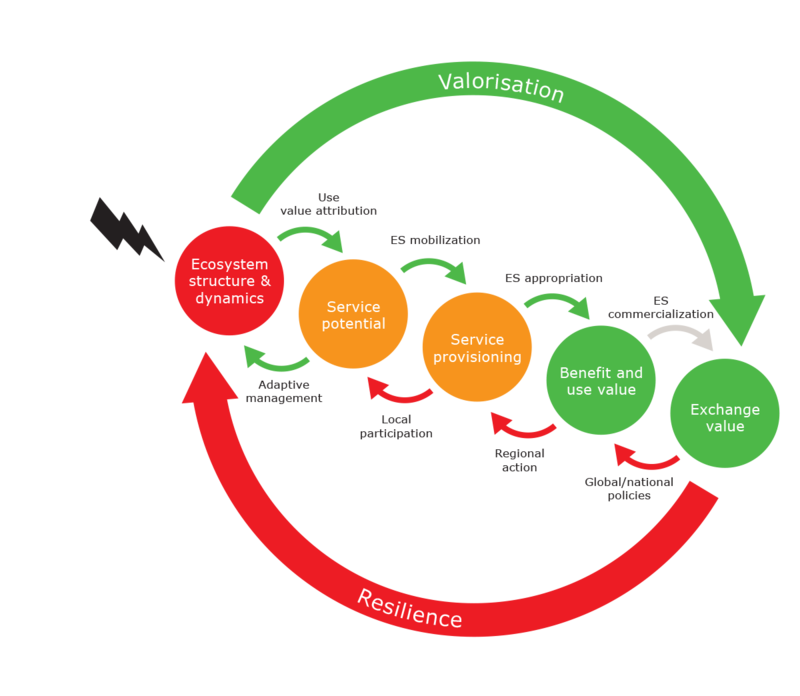 This is a model that uses indicators on various scales to clarify what all the stakeholders mean by resilience and get everybody speaking the same language. 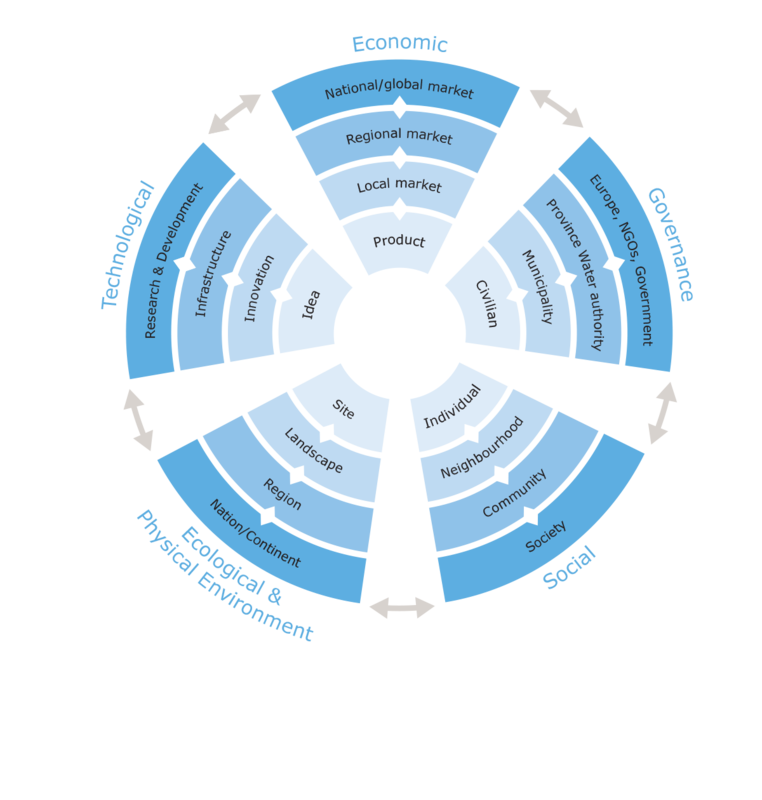 The Ecosystem Service Cascade illustrates the analytical side of the research. 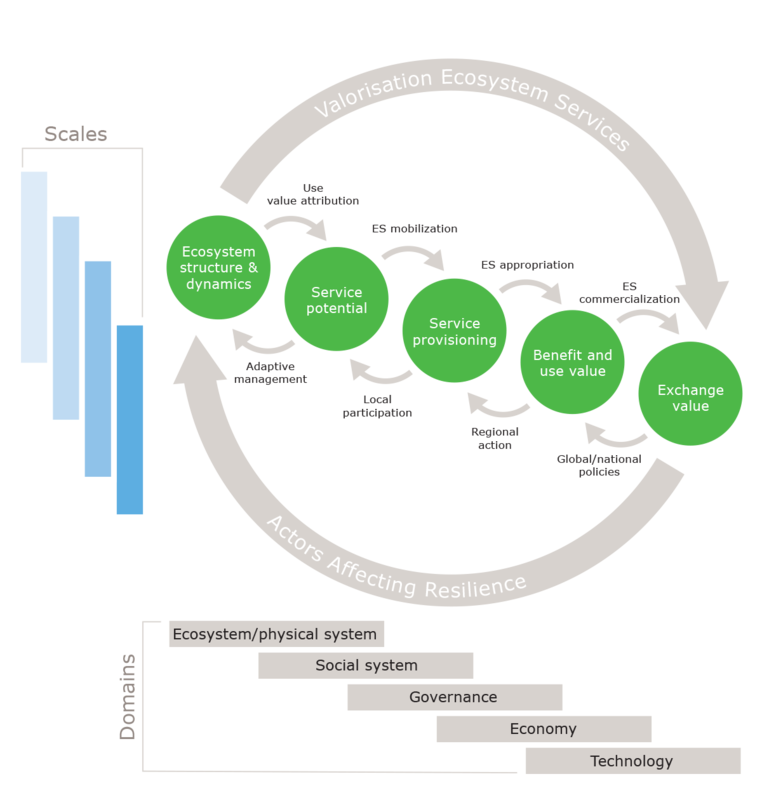 This model indicates in which chain the structure and dynamics of ecosystems lead to ownership and valorisation of the ecosystem service. What can you do with this approach? What does your solution consist of? “We’ve developed three interconnected instruments: the Resilience Rosetta, the rural stress test, and the Ecosystem Service Cascade. The Rosetta provides language-related support, to help clarify what all the stakeholders mean by resilience and where their ideas overlap. Then everyone speaks the same language. A fictitious example of a resilience analysis. The case: a transition of the pork industry in the south of the Netherlands from one that produces for a local market, with a ‘green loop’ (above), to one that produces for the global market, the red loop (below). Traffic light colour coding is used. A quantification of the data from the Rosetta expressed using the Cascade. 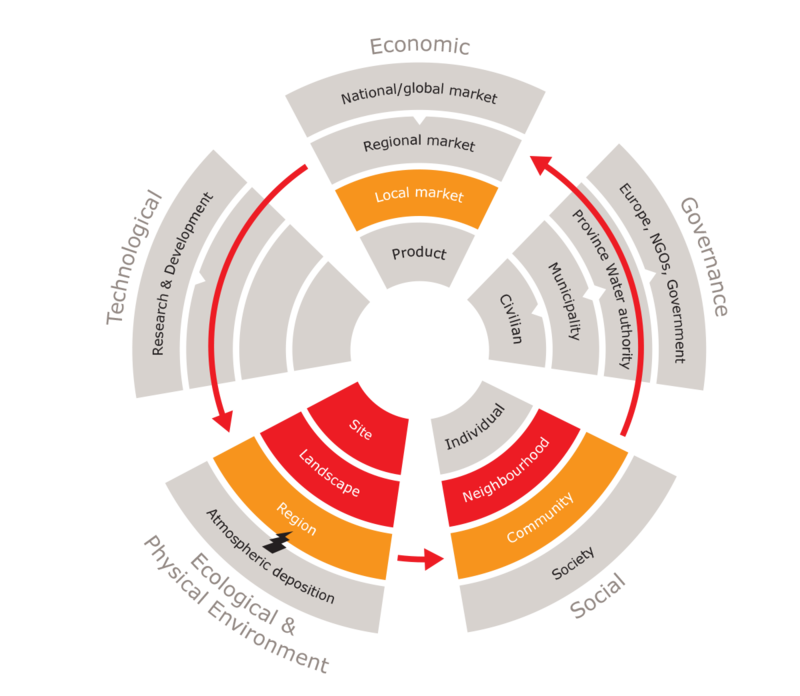 Above: A process is set in motion of regional action, local participation and adaptive management. Below: There is a continuing commercialization of ecosystem services, especially recreational ones. The functioning of ecosystems and forests, the role of biodiversity, and the effects of climate change. 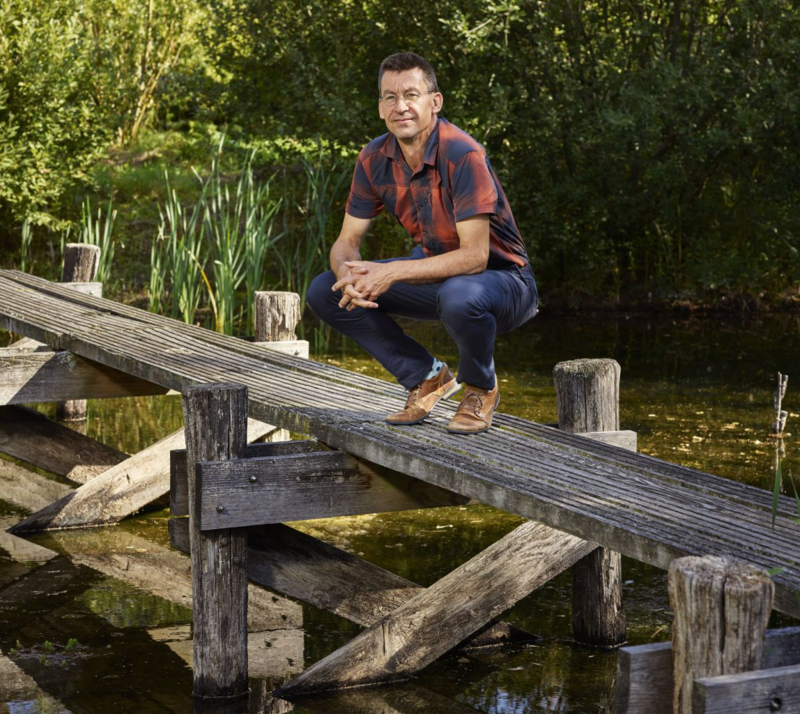 Koen Kramer works on this research with a team of scientists from Wageningen Environmental Research, Wageningen Economic Research, Wageningen Plant Research and Wageningen University. Where is the method already being used?